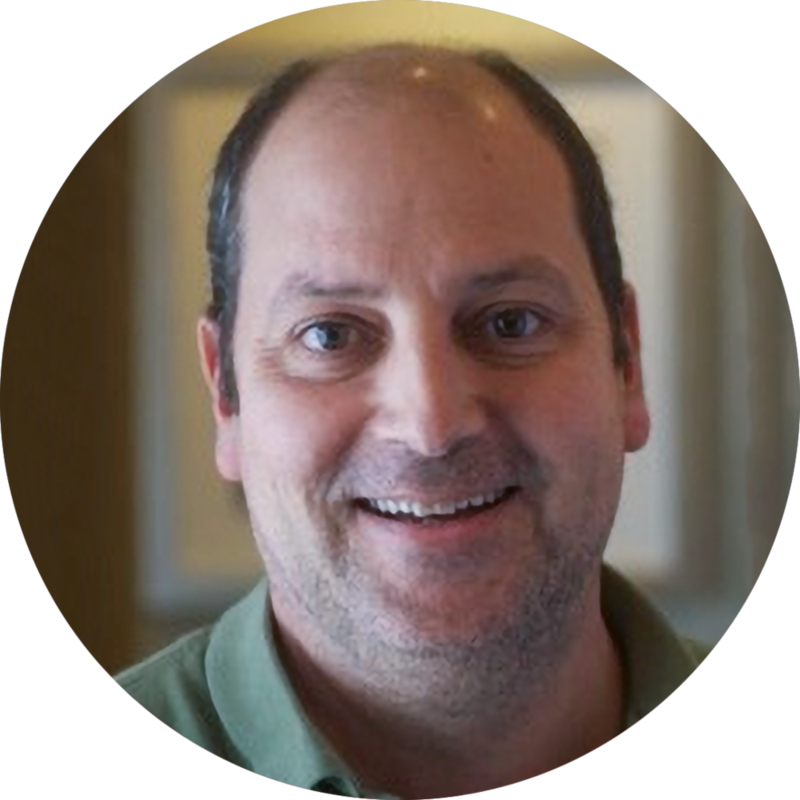 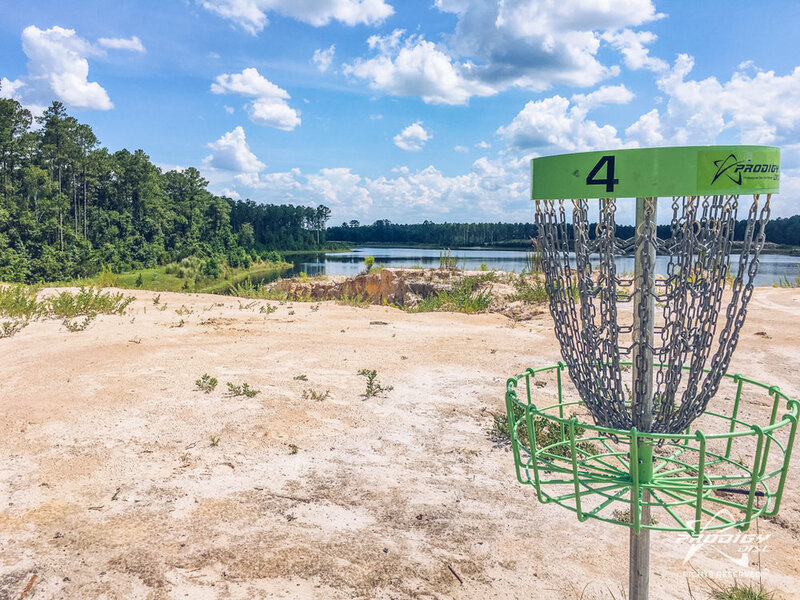 WHY INVEST IN DISC GOLF? 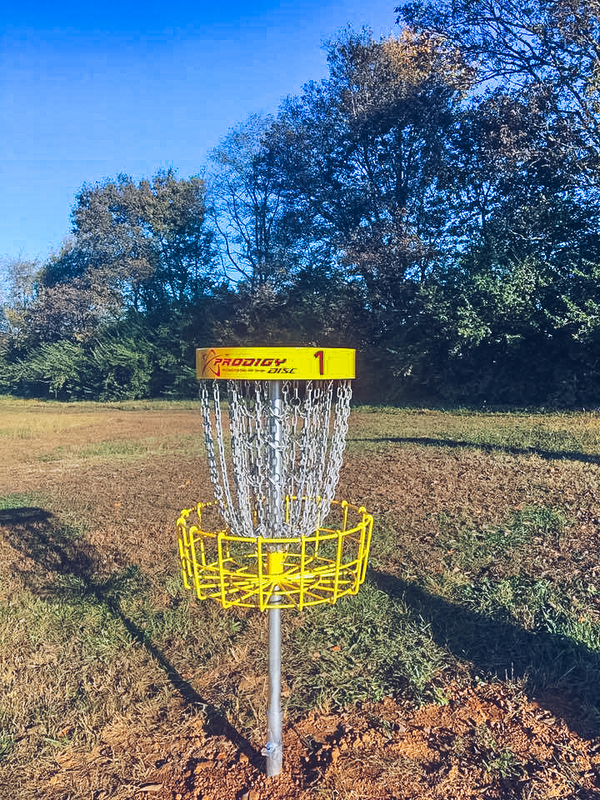 Prodigy Disc Golf Course Design offers professional, full service disc golf course design and disc golf course accessories. 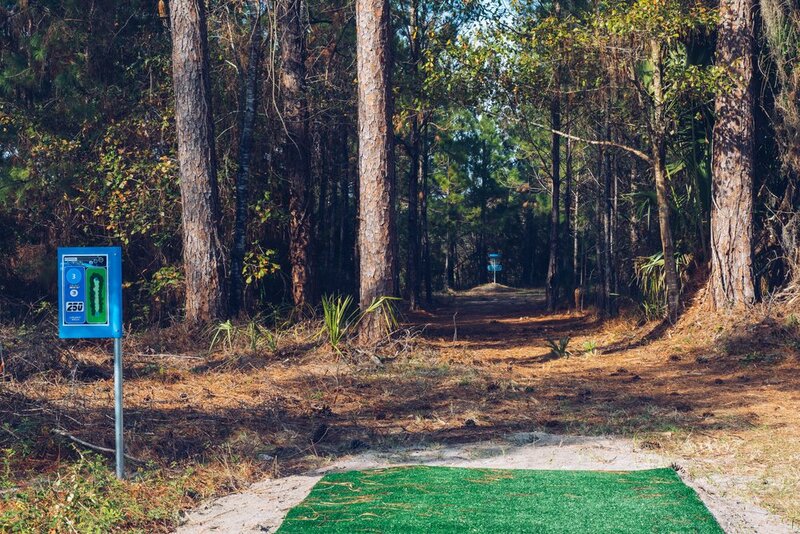 Build a disc golf course with help from our experienced disc golf designers and champions.